Watch Us Battle for Best Designer! TODAY challenged our owner, Betsy Helmuth, and designer Francesco Bilotto to design New Year ’s Eve-themed spaces with only $250 to spend. Ready to Replace Your Decor? We Tell You When. 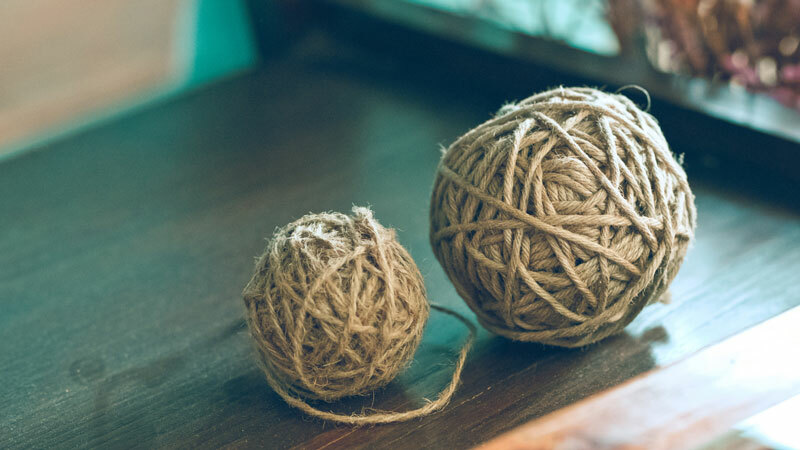 Owner Betsy Helmuth joined the stars of “The Way Home” on Lifetime channel to discuss when it it’s time to replace big-ticket items, how to incorporate new trends into your decor basics, and clever ways to maximize a small space. We were featured in a commercial for Ink from Chase Bank with Marcus Lemonis, airing on NBC and MSNBC. Shopping with a business superstar sure is fun! We Loved Hanging with Hoda and Kathie Lee! 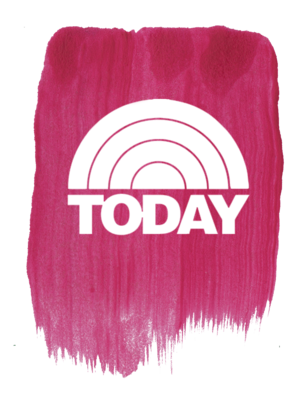 We uncovered these horrible design crimes and revealed their remedies to Hoda and Kathie Lee. “Two years ago she hired a consultant from Affordable Interior Design to help her optimize the space. Siimon Sander interviews owner Betsy Helmuth about her journey as a designer, her daily work habits, and her success shortcuts, on his podcast, Entrepreneur Decoded. Owner Betsy Helmuth talks shop with John Lee Dumas on his top-rated business podcast, Entrepreneur On Fire. She shares the best advice she ever received, her worst moment as an entrepreneur, and why success is all in a name. We gave a shortcut for making a festive tablescape at Today.com. 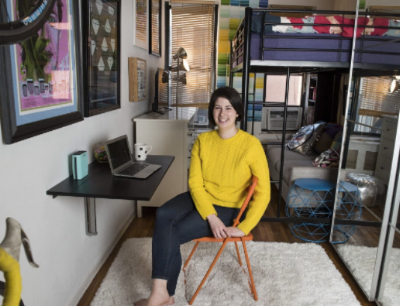 How does a small business stay afloat in a sea of interior design start-ups? CNN and Chase Bank named Affordable Interior Design an inspiring small business in their "Inspirationist" series. Affordable Interior Design and designer was featured on CBS 2 News in a segment revealing décor trends for spring. 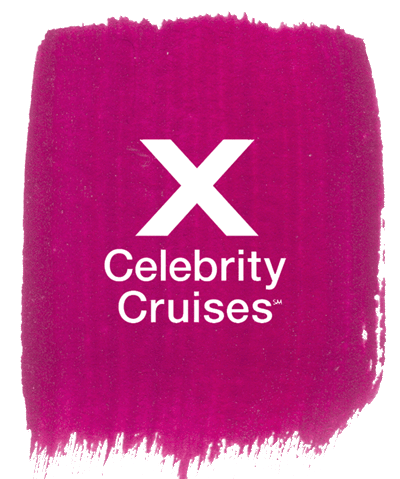 Betsy Helmuth, owner and designer of Affordable Interior Design, shares her fave ways to use vacations pics to decorate your space in Celebrity Cruises Axess Magazine. Affordable Interior Design’s owner Betsy Helmuth shares her 12 commandments for making rooms feel larger for less in Small Room Decorating Magazine. Betsy Helmuth appeared on the DIY Network's TV series, "That's So 80s..." and "That's So 90s..." along side Vanilla Ice and Joey Lawrence. Betsy gave her opinion on shag carpeting, pastel bathroom tiles, and many more garish by-gone trends. Want to bring your beach vacation home with you? 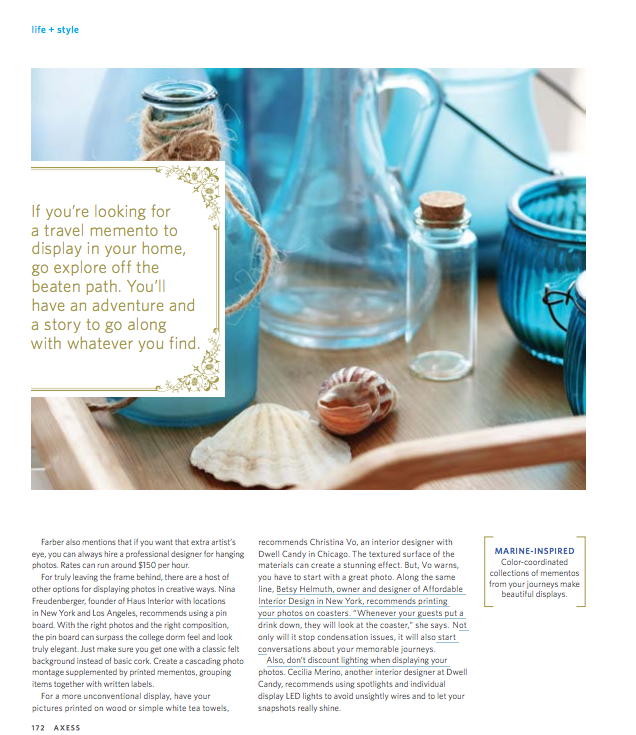 The owner of Affordable Interior Design shows you how to use your souvenirs to create a Caribbean oasis in a sophisticated way in Decorating Shortcuts Magazine. "The cold, winter season is more somber and can be dreary," noted Betsy Helmuth, owner of the Manhattan-based company Affordable Interior Design. "Decorating for the holidays helps my clients to embrace and celebrate this gloomy time of year." We shared our top tips for staging small urban spaces. 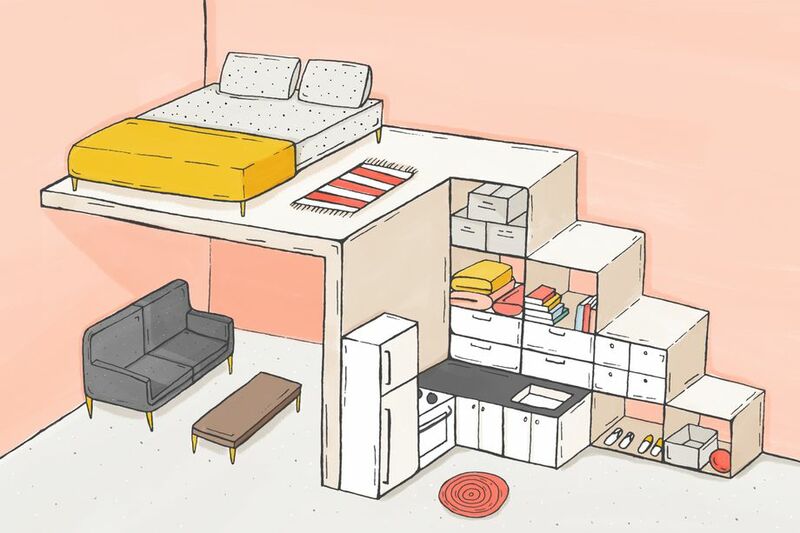 "The key to living in a small space is being strategic. After years of designing for urban living, Betsy shares her top tips for making the most of your space." "Buying all new décor for each season; it’s too expensive and time-consuming. However, every season Betsy does buy one home accent to stay current and keep things fresh." "Spring is the perfect time to re-evaluate,” says Betsy Helmuth of Affordable Interior Design. “If you have a collection of scarves, hats and gloves, put those in a bin and replace them with Frisbees, sunscreen and baseball caps." "Can you change your life by changing your furniture? Betsy Helmuth is certain you can." "There are places in your home that shouldn’t be organized. Follow this to-do list guide to straightening up the ones that matter." "A good place to a hang a wreath is the window, according to Betsy Helmuth of Affordable Interior Design, who recently published the book "Big Design, Small Budget: Create a Glamorous Home in Nine Thrifty Steps." That way you can hang it from a curtain rod to avoid nailing a hole in your door and passersby can see it from the street." "Betsy Helmuth of Affordable Interior Design gave amNewYork a tour of her favorite décor stores in Chelsea. At West Elm, 112 W. 18th St., she recommended picking out a chunky basket to fill with fire logs in your living room, as bare wood suggests a winter-feel." "Interior design conundrums are the price we New Yorkers pay for small-space city living — but getting help doesn’t have to break the bank." "Betsy shares her background, her inspirations, and reveals what lead her to becoming a designer." "Our clients have their eye on the bottom line. A great look is within reach if you follow a few simple guidelines." "There’s a variety of ways to make your guests feel comfortable for their overnight stays--even if they’re crashing on a couch. Invite friends and family over with pride."